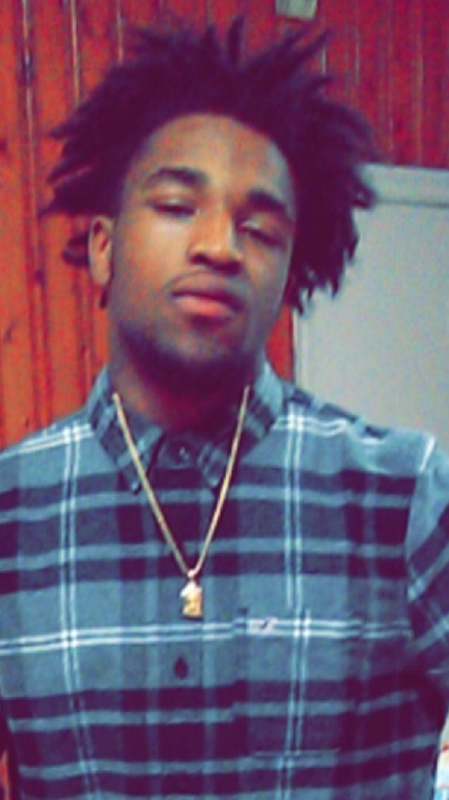 LaDarious Bush, 17, is shot to death while inside a home on Seventh Avenue. Police believe his death is retaliation for the April 10 death of a rival gang member. His older brother, Aundre Bush, was killed in 2011, when he was 19.